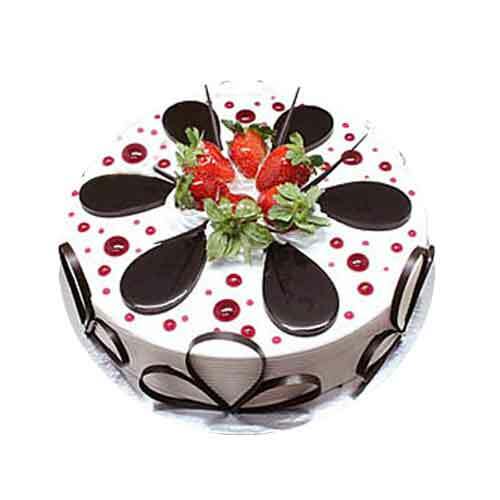 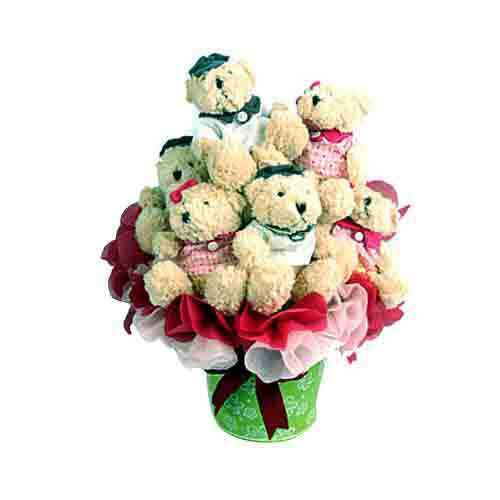 Description: Gift your beloved this Marvelous Lamour Chocolate Bouquet and create beautiful memories to cherish. 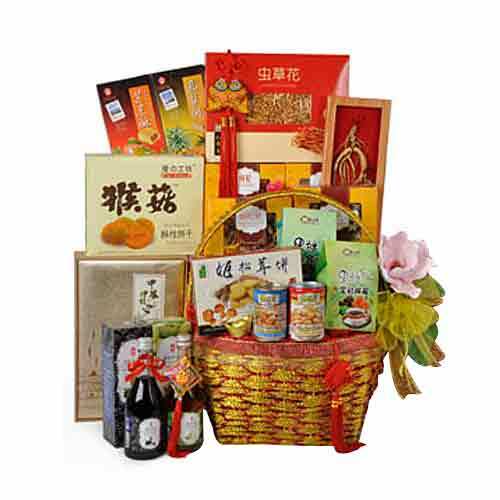 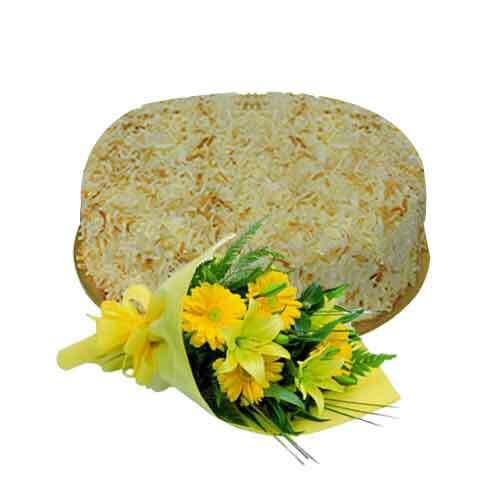 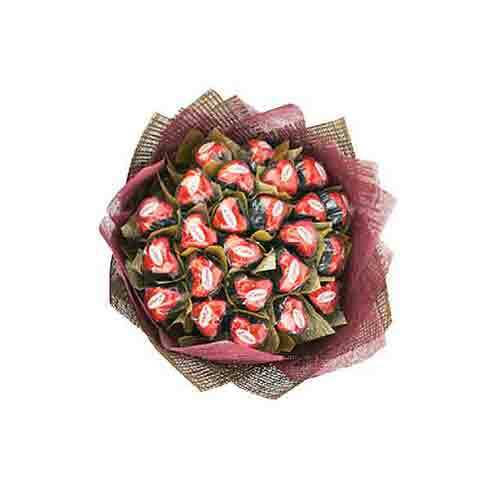 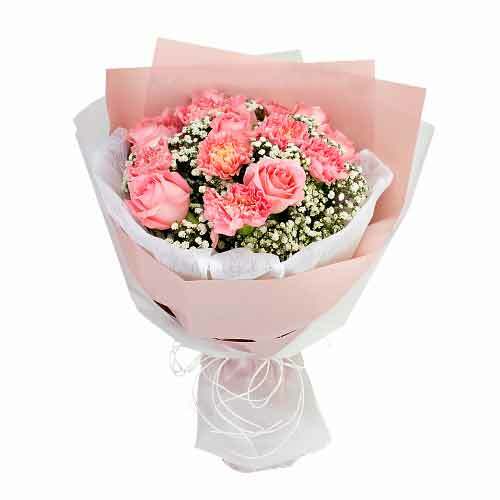 Treat your recipient to the finest delights with this Bouquet of 36 Pcs. 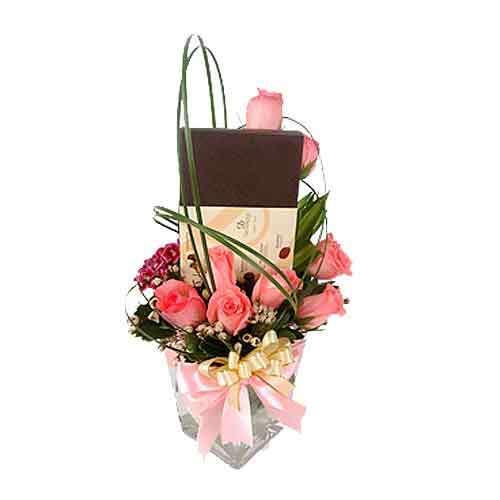 Lamour Heart Shaped Belgian Chocolate Truffles and tell your love your feeling with the utmost tenderness.